Nicky assumed responsibility for the membership of the ACA in 2012 and has increased the membership significantly since she took over. She joined the ACA in 2004 and has been involved in several different capacities during her time serving on the board, including instigating the creation of the online directory. 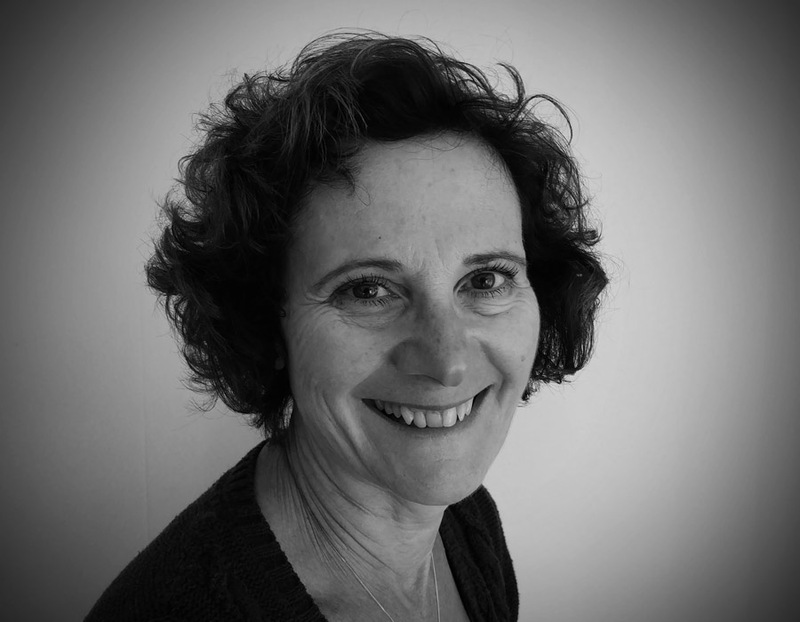 Nicky has been a PA for the past 16 years, initially working in the film industry as a director’s PA and then moving to a role as private PA to a very successful art dealer and his partner.